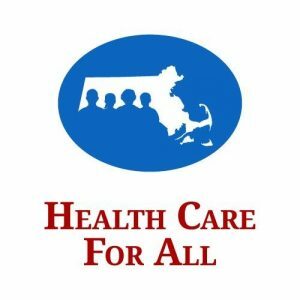 Health Care For All is creating a health care system that is responsive to the needs of all people, regardless of income, disability, race, ethnicity or social status. Efforts are focused on organizing and advocating for the most vulnerable members of society-the uninsured, low-income, elderly, children, people with disabilities, and immigrants. Health Helpline 800-272-4232 (Provides information & assistance to people who have questions, complaints or problems with the health care system.